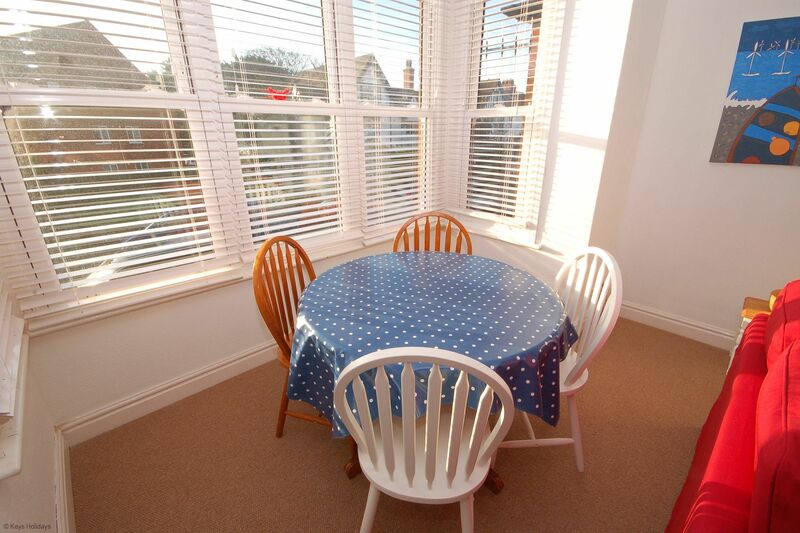 A bright spacious comfortable seaside apartment in the heart of Sheringham. 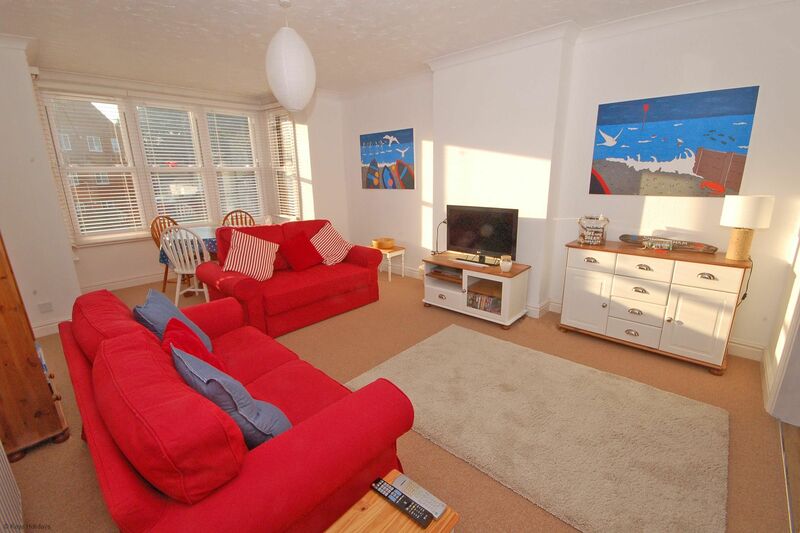 This first floor apartment is moments from the seafront and town and provides a great relaxing space from which to explore. 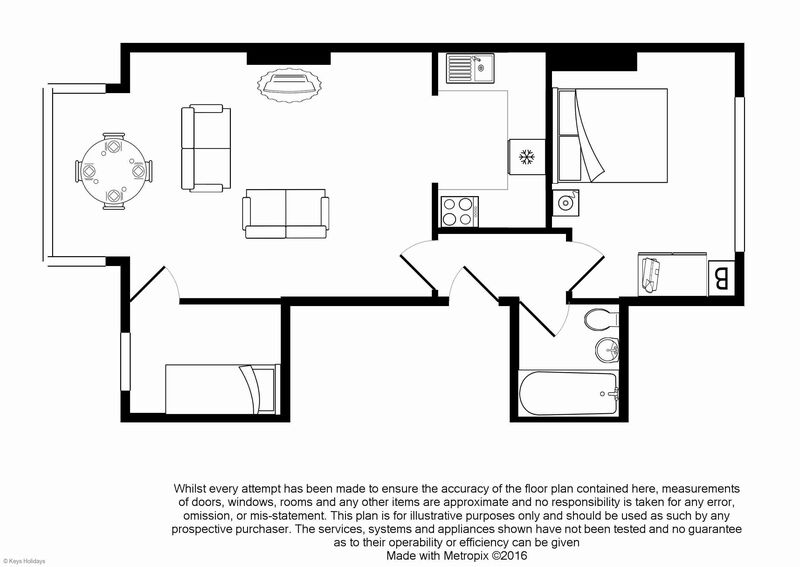 First floor: Front door leading into hallway with doors to 1 double bedroom. Family bathroom: with shower over bath, wash basin and WC. 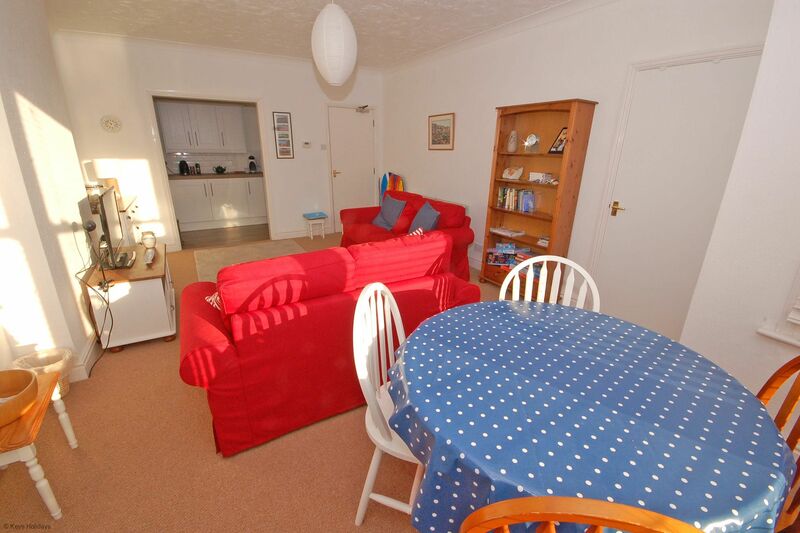 Open plan living/dining and kitchen area. Lounge: with TV and DVD. 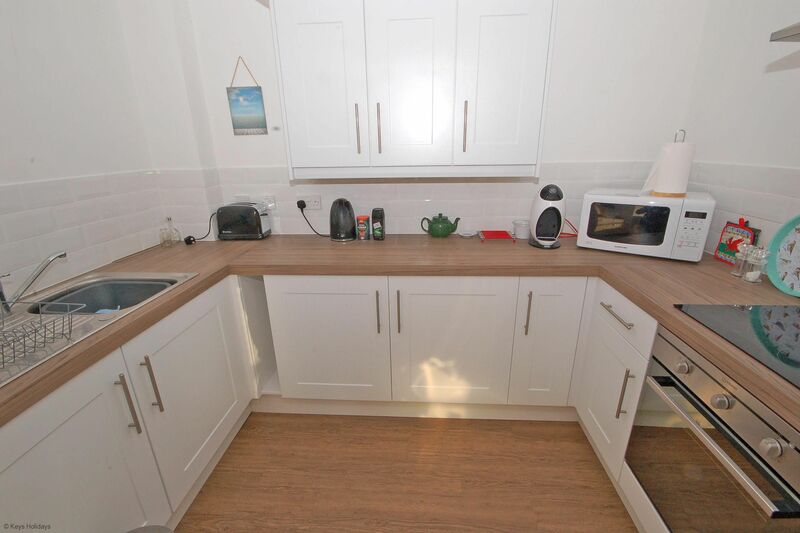 Kitchen: with electric cooker, fridge and microwave, with door to 1 single bedroom with an additional pull-out single bed. 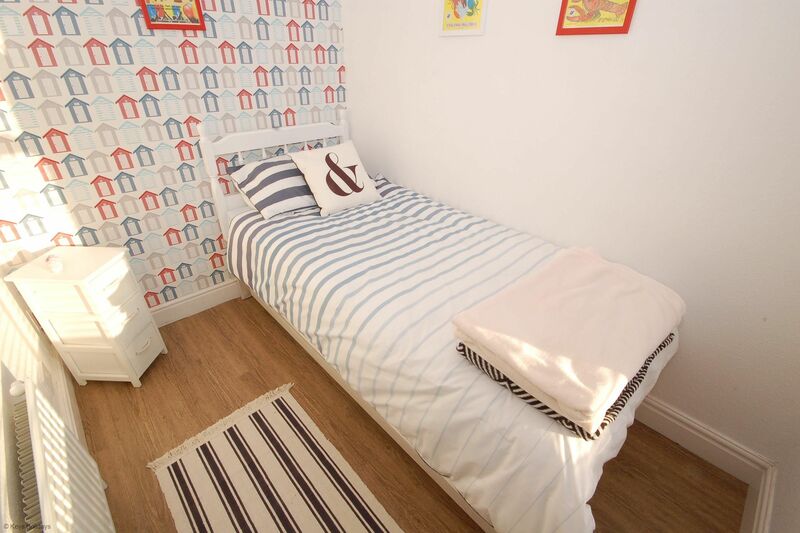 Please note: Bed linen provided, please bring own towels. 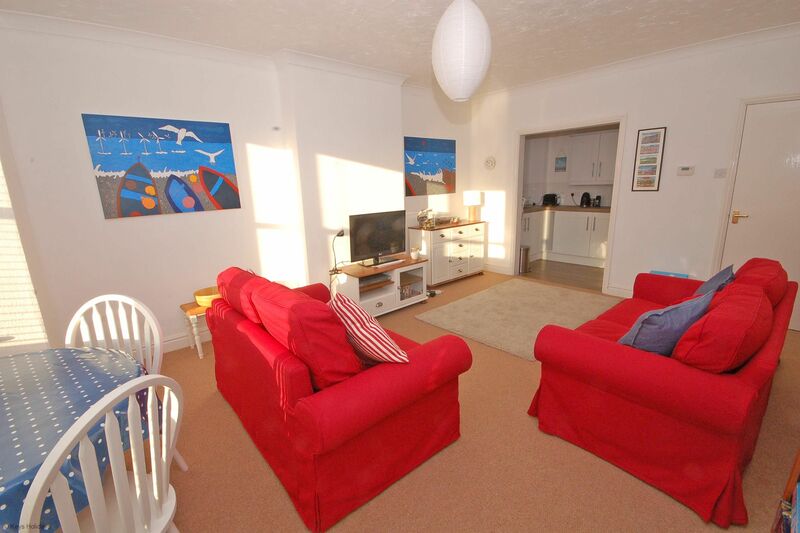 Location: beach 200 metres, pubs and shops a 5-minute stroll.